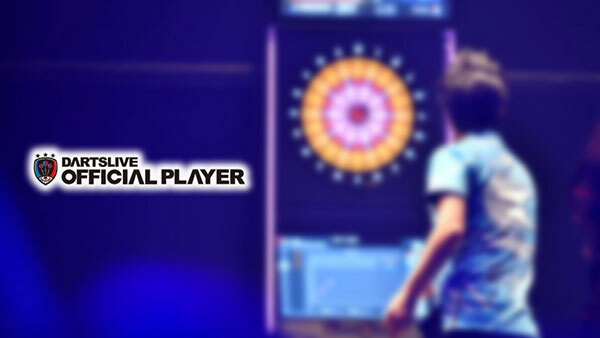 【SUPER DARTS 2018】Four TOP Ranking Players of THE WORLD 2017 to Participate! 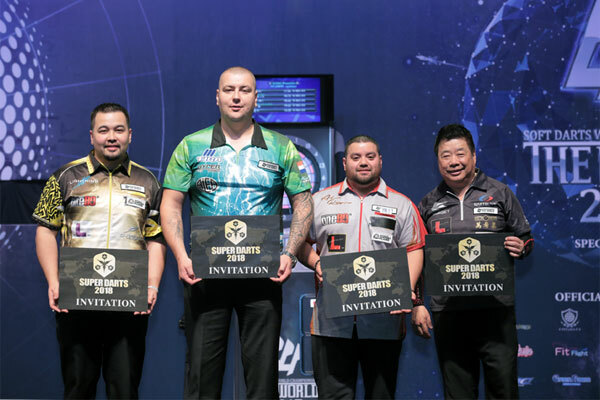 Many players have guaranteed their spots to play in SUPER DARTS 2018, to be hosted on March 15 and 16th, 2018 recently. After THE WORLD's last STAGE of the season, four new players were newly granted the participation. 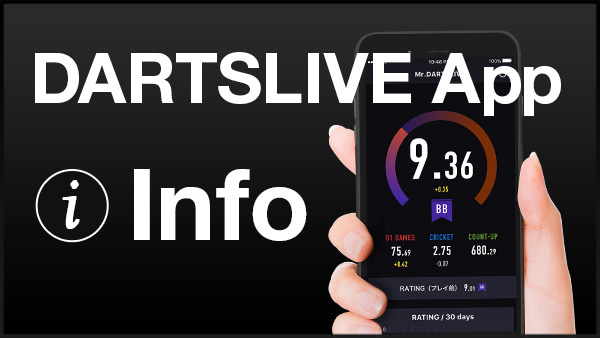 All information regarding SUPER DARTS 2018 will be available on the official website.